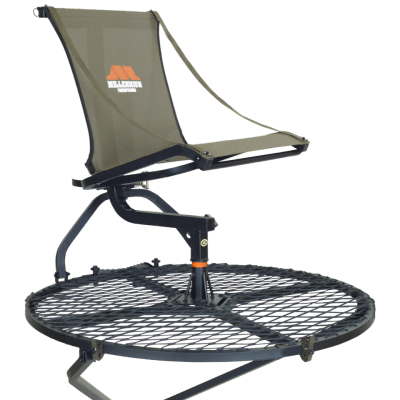 The M60U Ultralite hang-ON stand has the same basic configuration as the popular M50, but is made with aluminum rather than steel — bringing its weight down to 13.5 pounds. It’s a top choice for hunters who want both mobility and comfort in a hang-on. 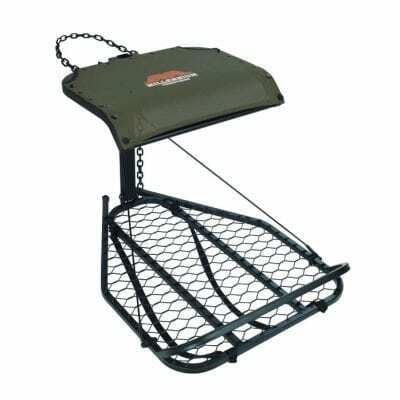 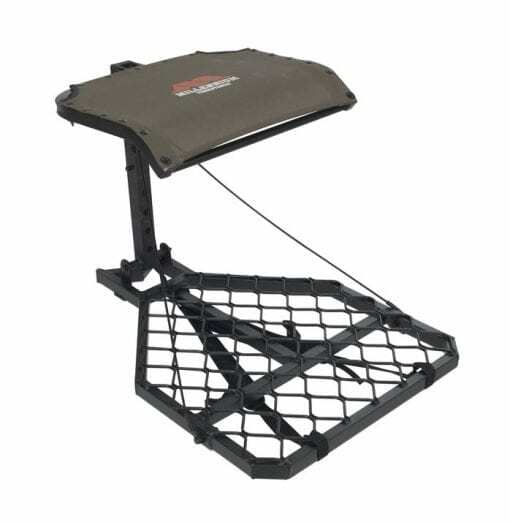 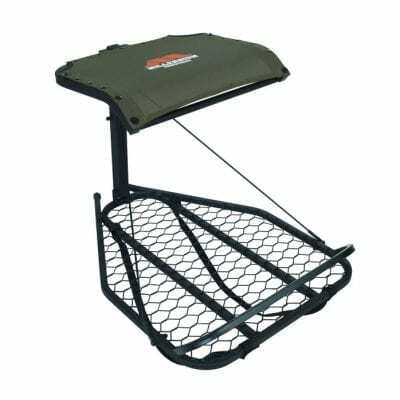 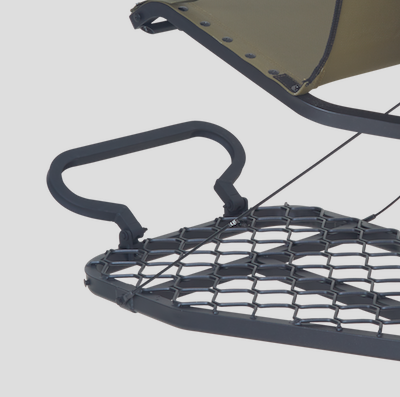 The stand folds flat for packing through the woods (backpack-style straps are included), the seat and platform are adjustable, and once the stand is secured, bowhunters can fold the seat up for standing shots. 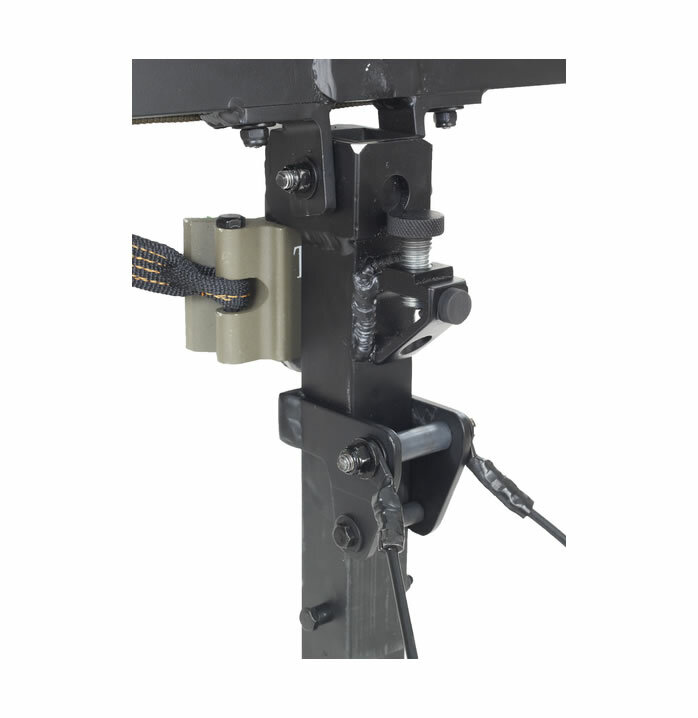 The M60 also uses the same CamLOCK system as the M50, allowing for quick and easy relocation.